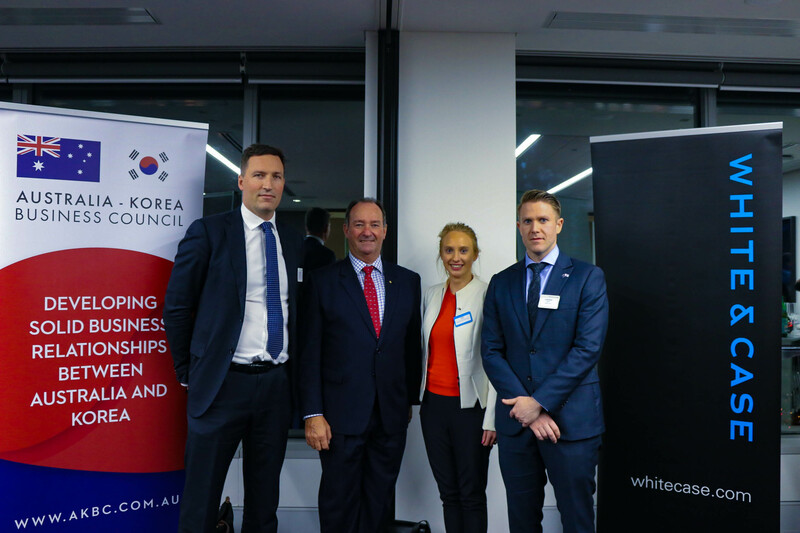 The Australia-Korea Business Council (AKBC) together with White & Case hosted an Australia-Korea young professionals networking evening on Monday the 23rd of July 2018. This event provided young professionals working in Australia-Korea relations with an opportunity to network and learn more about the opportunities between Australia and our fourth largest trading partner. The target audience for this event was young professionals between ages of 25 to 40, however everyone was welcome.